American skateboarder Erik Jensen was struck by a bus in Barcelona, Spain, this month. The tragic accident has drained his family’s bank accounts—they’re reaching out to the global skate community for a helping hand. There has been an outpouring of support on his Gofundme page, tripling his goal within only a few days. Visit here to contribute to the cause. 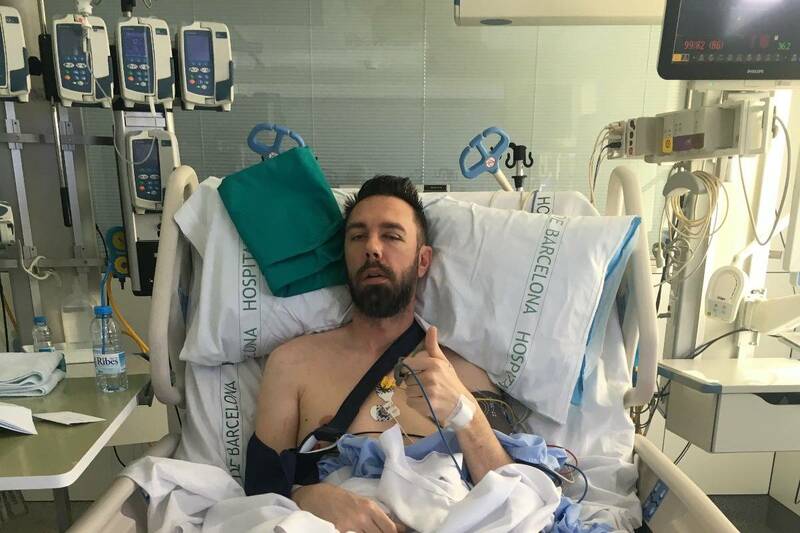 *Many friends and family members have asked how they can help and support Erik Jensen after his terrifying accident that happened during our trip to Barcelona to celebrate his 40th birthday on March 4th.